The DeVito Family has generously offered a matching challenge to benefit UCSB Swimming. Any new donation to the swimming program through December 31, 2017, will be matched dollar for dollar by the DeVito Family up to $10,000 each for Men's and Women's Swimming for a grand total of $20,000. Your donation will go directly to benefit the team. Included will be equipment to improvement meet management and items to improve the student-athlete experience such as an underwater speaker and a suit dryer. 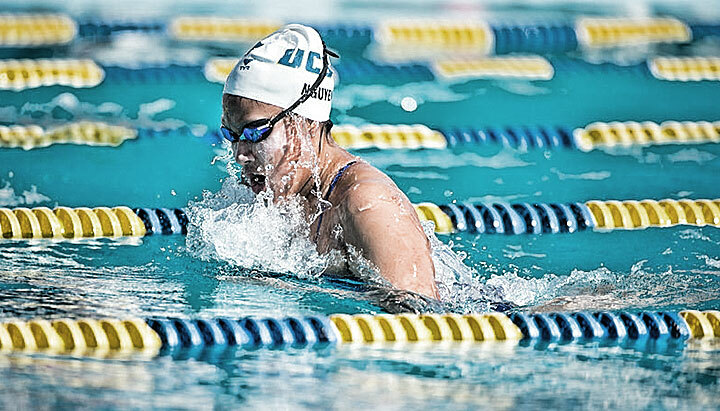 With your help, we can raise a total of $40,000 for UCSB Swimming! Happy Holidays Gauchos! Here is a quick message from UCSB's Head Swim Coach, Matt Macedo.